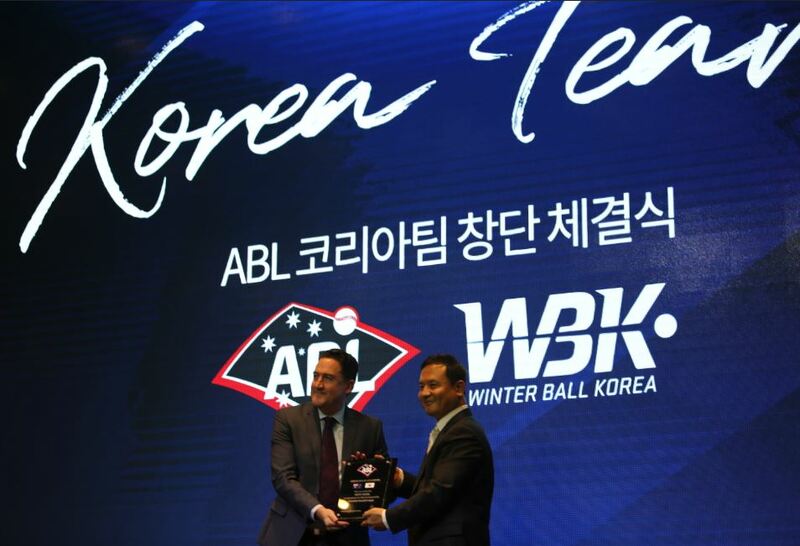 AKBC congratulates member Baseball Australia on their announcement that an all-Korean team will join the Professional Australian Baseball League in the 2018/19 season. The Korean players will be based and play all their home games in Australia, with all 40 of their regular season games to be televised live into Korea, with an expected audience of up to one million viewers per game. Baseball Australia CEO Cam Vale, speaking from Seoul, said the announcement marked a historic day not only for baseball, but for Australian sport. “The opportunity for Australian businesses to seek exposure into Korea is unrivalled to any other Australian domestic sporting team.